Celebrity chef Gordon Ramsay went back on Reddit to do another AMA with the Internet. This time to promote his new mobile app Gordon Ramsay Dash. What is the dumbest trend in food that you thought would not have lasted, but has? I think foam should be used for shaving, not go on top of food. Because when a foam hits a plate, unless you've eaten it within 3 or 4 seconds, at the end it looks like sort of toxic scum on a stagnant pool. So I started with foams in the 90s, and I'm still amazed that they're around now. So we need to get rid of the foam, and keep foam for shaving. Obviously the world-famous chef has a pretty strong opinion about adding foam to his food. Wonder how he feels dining at a molecular gastronomy restaurant? 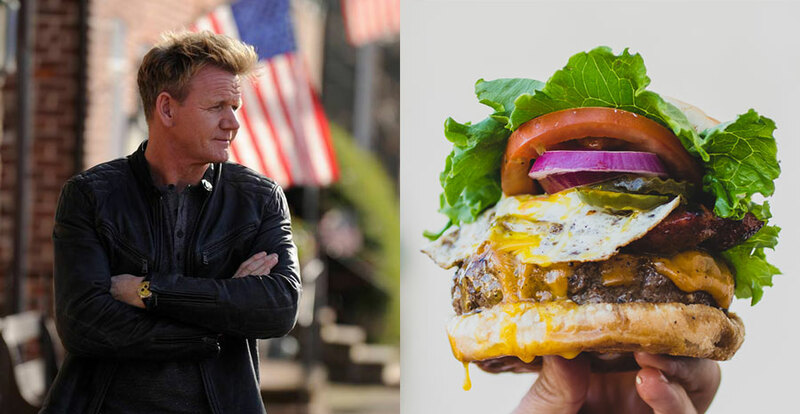 You can catch Ramsay hosting a ton of shows like Hell's Kitchen, MasterChef and Hotel Hell.